The alteration of waves, results in the irregularity of shapes, acts as extension of the stories told through space and time. Cohabiting the space, the installation presents itself as a metaphor that is allusive to Pan Jewelry’s works. This series of facial blotting tissues is the new product of Lai Hao Taiwan Gift Shop. 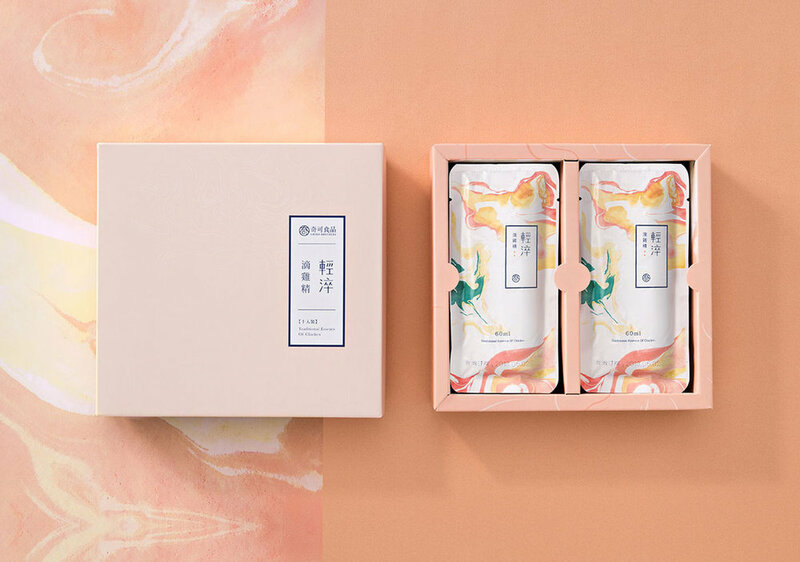 The design of this series is inspired by Taiwanese characteristics that are known to tourists.